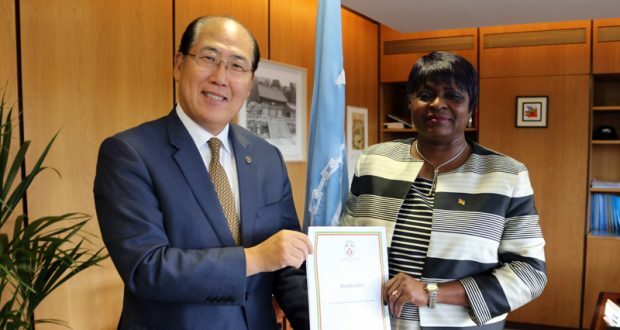 Togo has become the 89th State to ratify IMO’s International Convention Relating to Intervention on the High Seas in Cases of Oil Pollution Casualties of 1969. The Convention affirms the right of a coastal State to take necessary measures on the high seas to prevent, mitigate or eliminate danger to its coastline or related interests from pollution by oil following a maritime casualty. The States that have ratified the treaty now represent 75.08% of world tonnage. Togo also ratified the related 1973 Protocol to the Convention – which includes provisions for instances relating to substances other than oil. Ms. Abra Dackey, Chargée d’Affaires a.i. 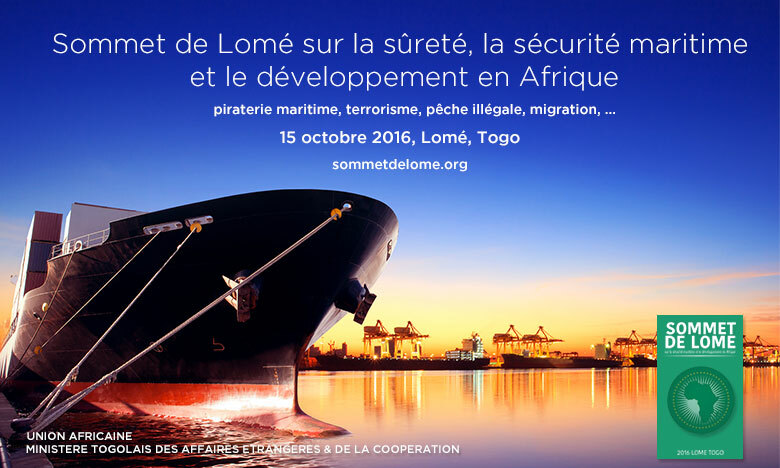 of the Embassy of Togo in the United Kingdom, met IMO Secretary-General Kitack Lim to deposit the instruments of accession on 10 October 2016.